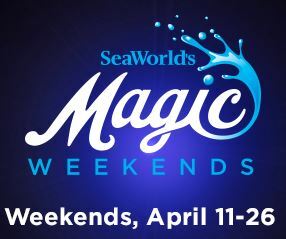 Starting April 11th & 12th, April 18th & 19th and continuing through April 25th & 26th 2015, SeaWorld San Diego is setting out to amaze you with their all-new “Magic Weekends” starting this Saturday.Each of the three magical weekends at SeaWorld will feature a new and exciting illusionists at the Mission Bay Theater. The estimated 20-25 minute shows performed by each headliner, are sure to be a delight and astound guests each weekend this month. These award-winning husband & wife illusionists connect to the audience with the elements of surprise. 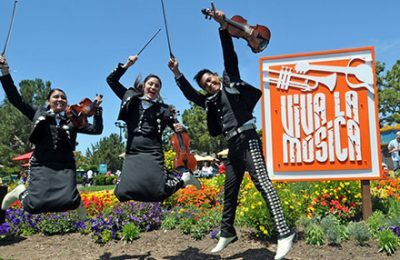 Be entertained by the innovative performance that can only experienced during SeaWorld’s “Magic Weekends”in San Diego. As seen on America’s Got Talent, Seth breaks the confines of traditional illusion and blurs the lines of reality. 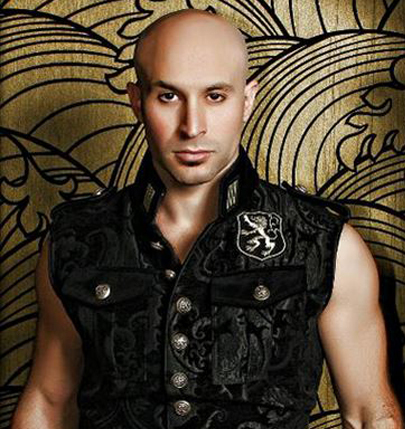 He would like to welcome you to his world of entertainment- magic, illusions, and AcroMagic, which incorporates acrobats and magic during each of his shows. Any guesses? I’m as intrigued as you are. 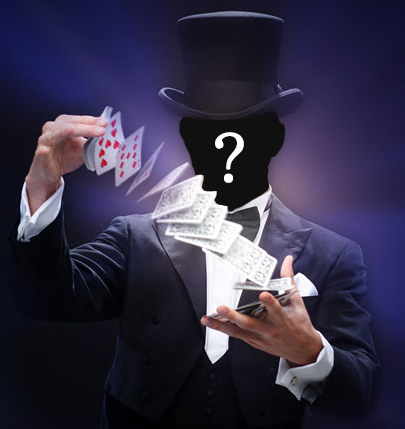 Maybe it’s David Blaine or David Copperfield? Comment below to let us know who you’d like to see perform during Magic Weekends at SeaWorld San Diego. 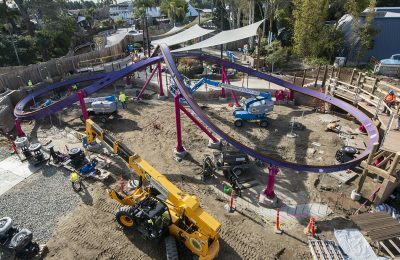 Stay tuned for more from SeaWorld San Diego, and be sure to get social with us on Facebook, and follow along with us on Twitter @BehindThrills for the latest updates! Previous Post12th annual superstar Exotic Car show returns to Celebration with stars, cars, and The Beach Boys! Next PostCuteness Overload! SeaWorld Orlando welcomes first Harbor Seal pup of the season!